We are thrilled to host Dr. Benjamin Bach, from the University of Edinburgh, who will talk about telling data stories with Data Comics. You can find out much more about Benjamin's work, including impressive publications, videos and demonstrations, at http://benjbach.me, as well as more information on Data Comics at http://datacomics.net. 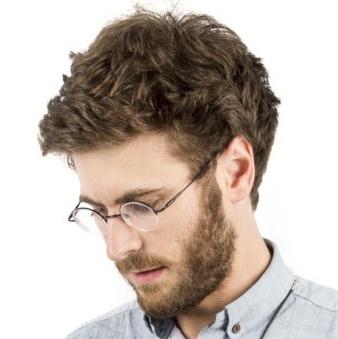 Benjamin is a Lecturer in Design Informatics and Visualization at the University of Edinburgh. In his research he designs and investigates interactive information visualizations to help people explore, present, and understand data. He focuses on the visualization of dynamic networks (e.g., social networks, brain connectivity networks), as well as temporal data (e.g., changes in videos and Wikipedia articles, events on timelines), comics for storytelling with visualizations, as well as visualization and interaction in Augmented Reality. Benjamin is collaborating with a wide range of domains, including neuro and gene-scientists as well as historians and social scientists. Before joining the University of Edinburgh in 2017, Benjamin worked as a research assistant at Harvard University (Visual Computing Group), Monash University (Melbourne), as well as the Microsoft-Research Inria Joint Centre. Benjamin was visiting researcher at the University of Washington and Microsoft Research in 2015. He obtained his PhD in 2014 from the Université Paris Sud where he worked at the Aviz Group at Inria. His PhD thesis entitled Connections, Changes, and Cubes: Unfolding Dynamic Networks for Visual Exploration got awarded an honorable mention as the Best Thesis by the IEEE Visualization Committee. As researchers and institutions are engaged in making sense of information in data, so rises their need for effective communication and dissemination of their results to a wider audience. While visualizations are already an integral part of most data-related publications, complexity of the data, the message, and the visualization design puts natural limits to an effective understanding. 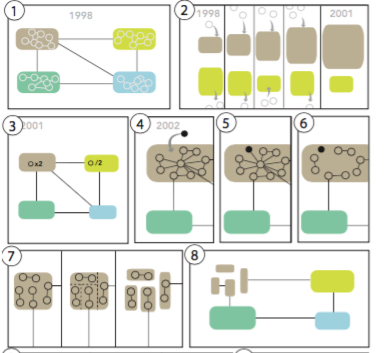 This talk discusses ongoing research on Data Comics as a novel genre to present and communicate data through visualizations. 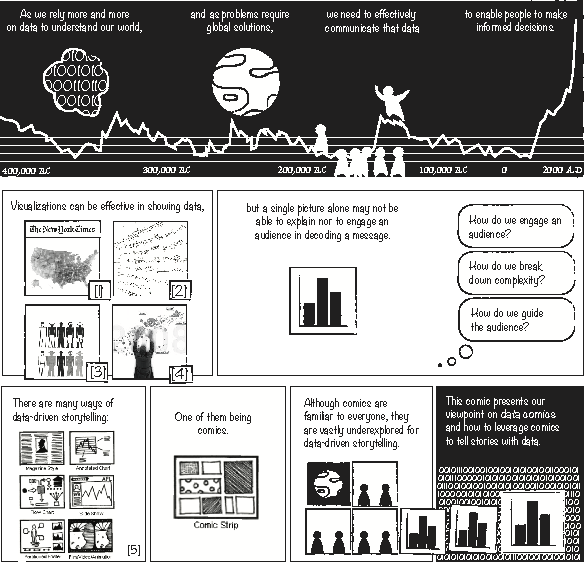 Data Comics are inspired by the way people read and understand traditional comics; telling a complex story through a sequence of pictures (including visualizations); presented one-at-a-time; augmented through text; and weaved into a wider narration. The talk discusses four essential components of data comics, talks through examples, discusses potential use cases, and proposes ways to create them.